Self-Supporting FTTH Optical fiber Drop Cable GJYXCH - Buy Product on ZION COMMUNICATION To be the primary provider of the products and services in the field of signal transmission all over the world! 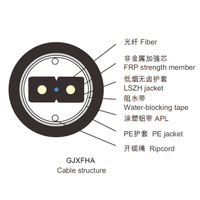 The optical ﬁber unit is positioned in the center. 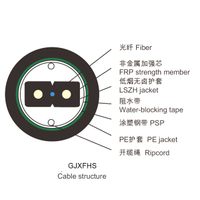 Two parallel Fiber Reinforced(FRP) are placed at the two sides. 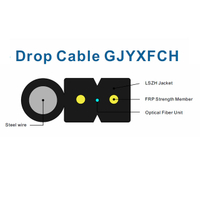 A steel wire as the additional strength member is also applied. 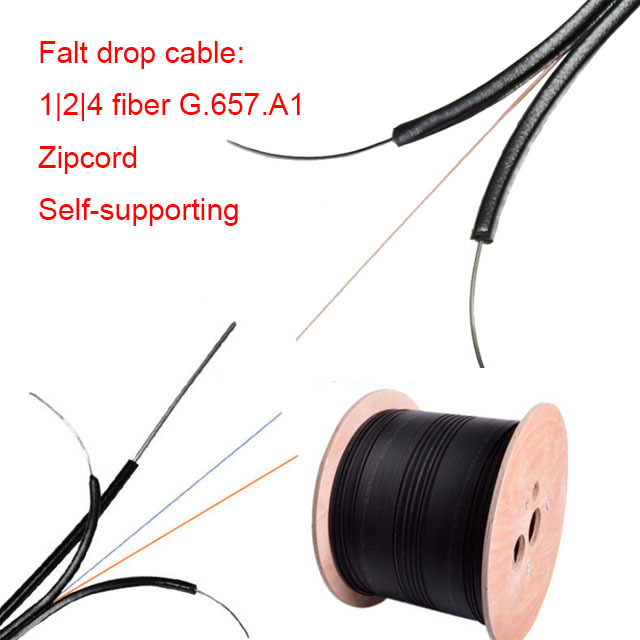 Then, the cable is completed with a black or color LSZH sheath. 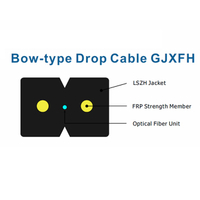 ▶ Special low-bend-sensitivity ﬁber provides high bandwidth and excellent communication transmission property. 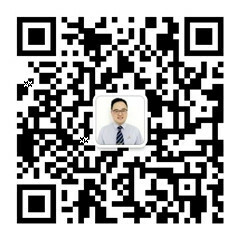 ▶ Two parallel FRP strength members ensure good performance of crush resistance to protect the ﬁber. 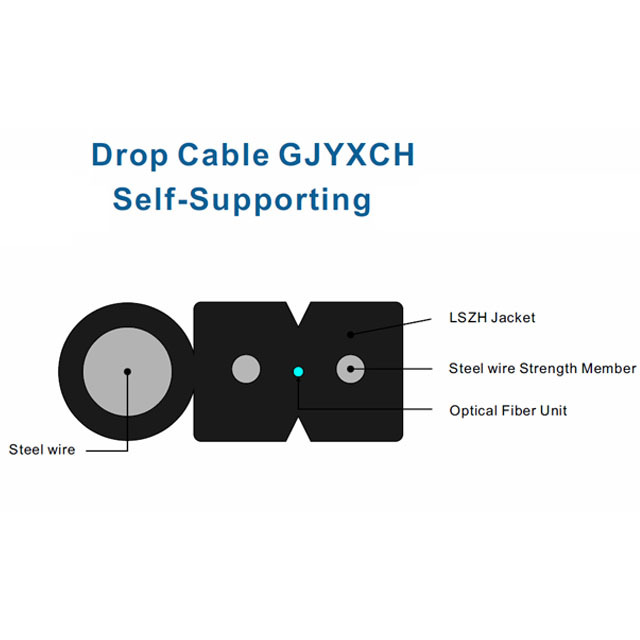 ▶ Single steel wire as the additional strength member ensure good performance of tensile strength. 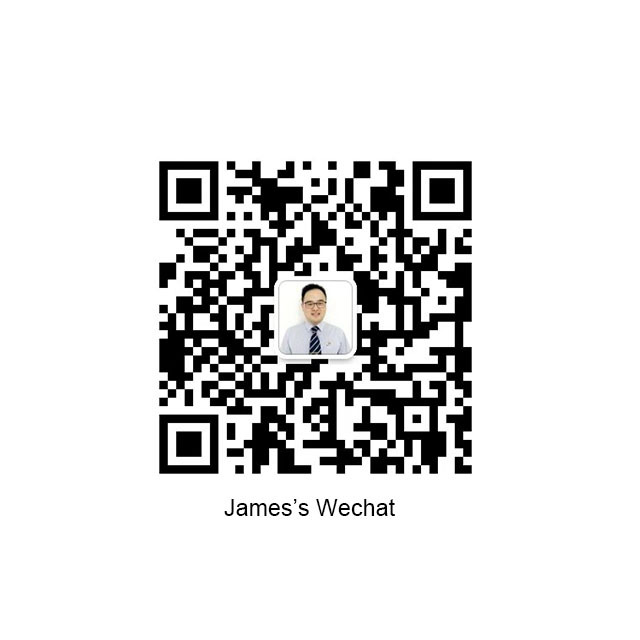 ▶ Simple structure, light weight and high practicability. ▶ Novel ﬂute design. 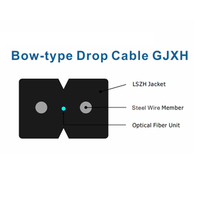 easily strip and splice, simplify the installation and maintenance. ▶ Low smoke, zero halogen and ﬂame retardant sheath.